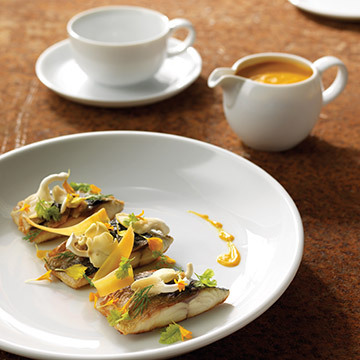 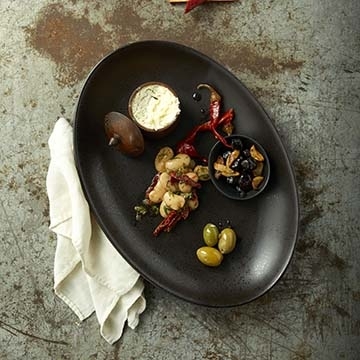 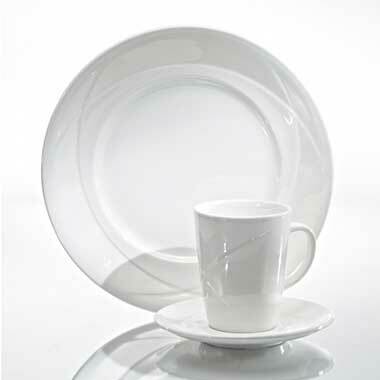 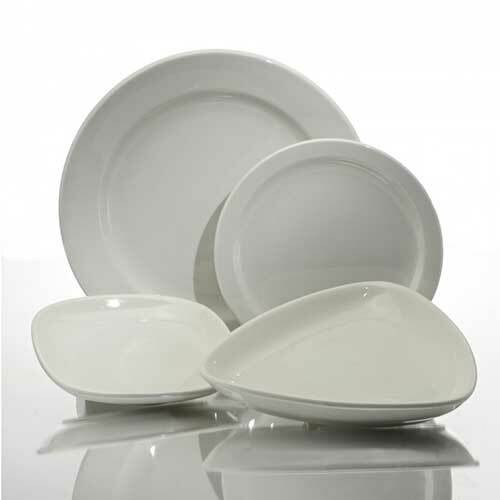 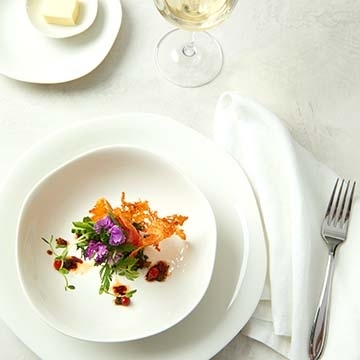 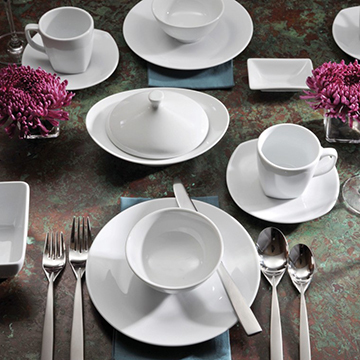 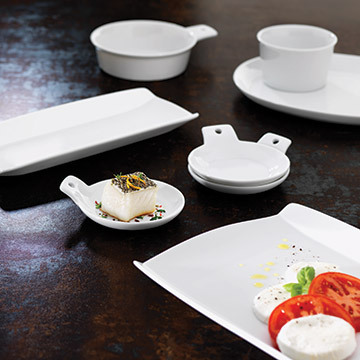 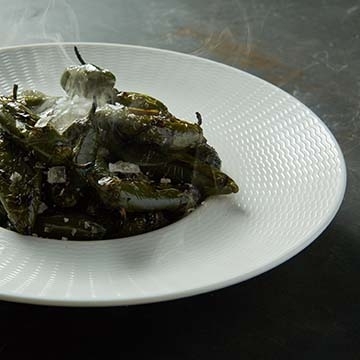 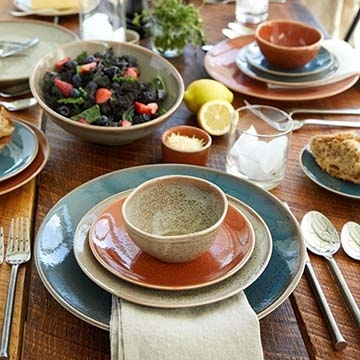 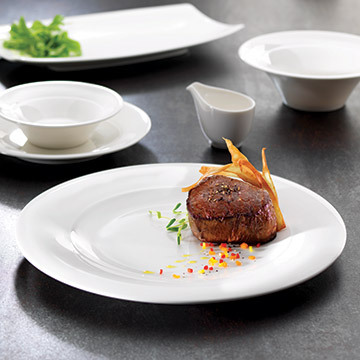 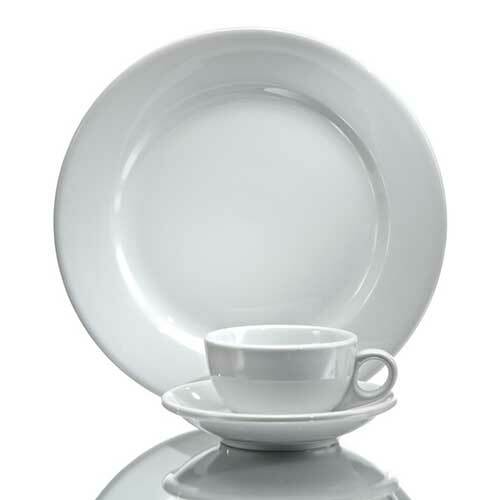 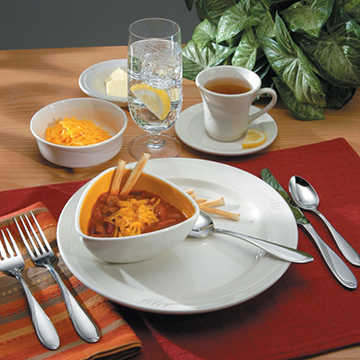 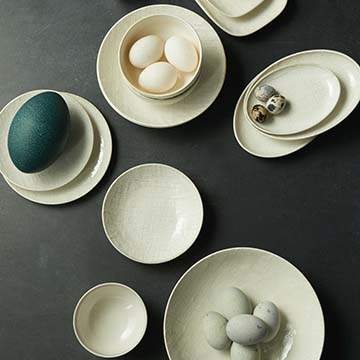 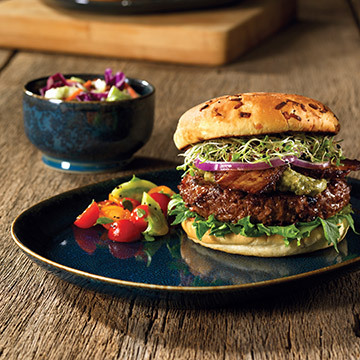 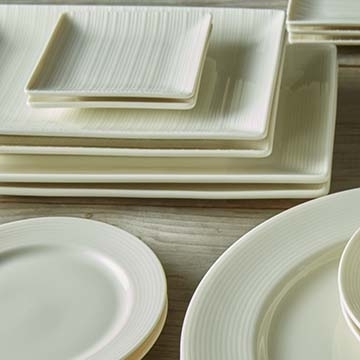 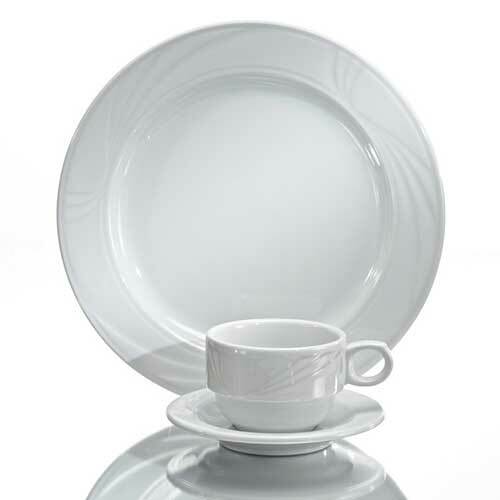 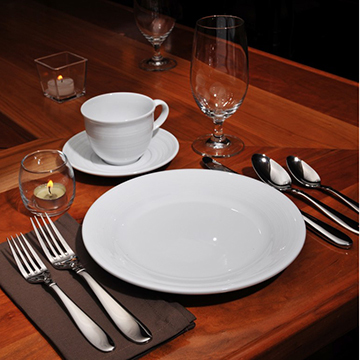 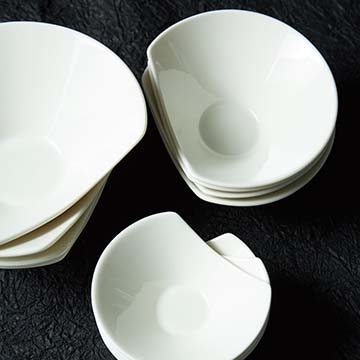 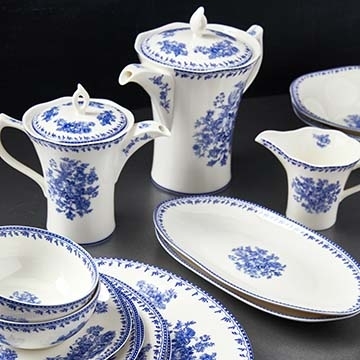 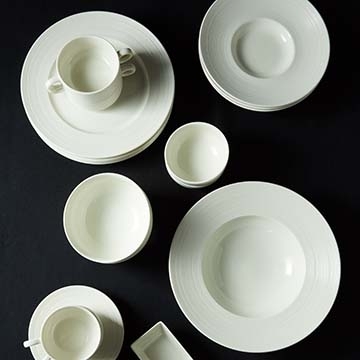 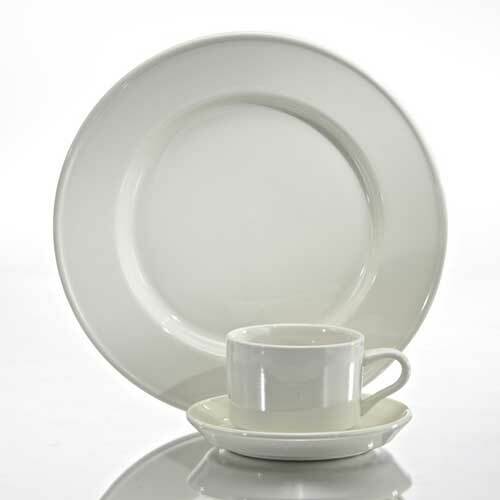 Proudly present your food with an Oneida China Dinnerware pattern from myBoelter. 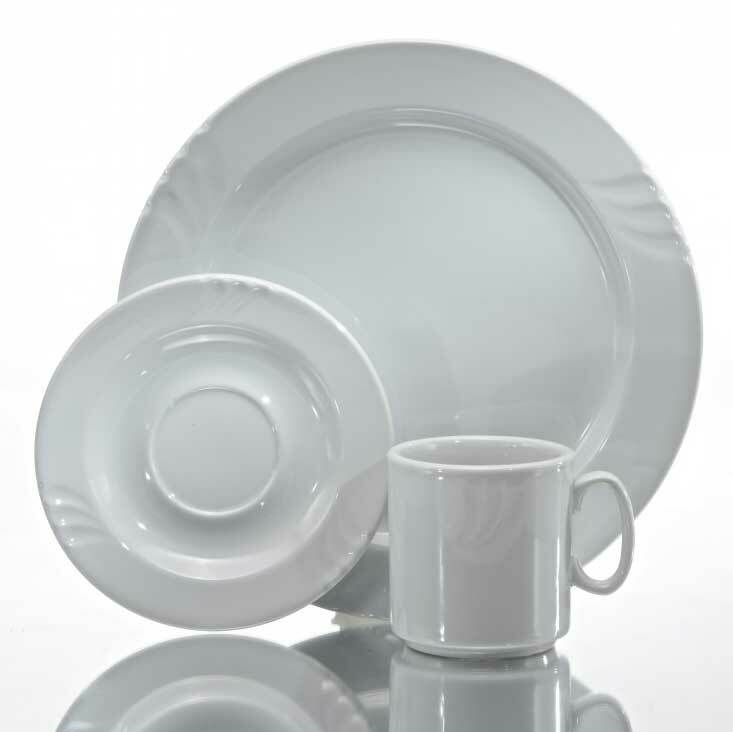 From the bold, embossied design of the Arcadia pattern to the simple elegance of the Bright White pattern, Oneida has the variety you are looking for. 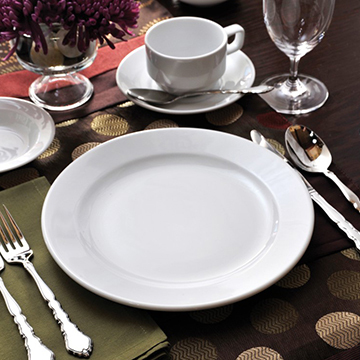 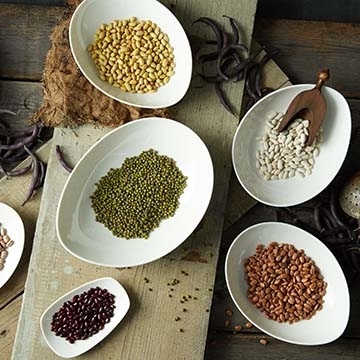 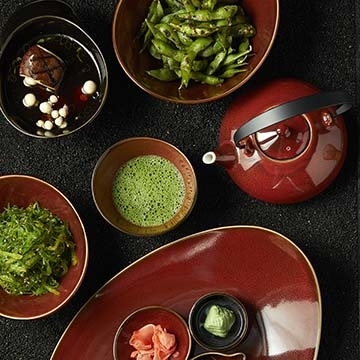 With Oneida's sincere commitment to design and quality, there is little doubt that the pattern you choose will lead to a life time of memories.